As a Senior Vice President at Leggat McCall Properties, Harry brings significant experience in all aspects of real estate development. In his 30+ year career, Harry has managed the design, development, construction, and financing of more than 12 million square feet of various property types, including urban mixed-use, multi-family housing, senior housing, specialty facilities, office, and research & development. Prior to joining LMP, Harry was President of The Kensington Investment Company Real Estate Group where he was responsible for the firm’s real estate activities. 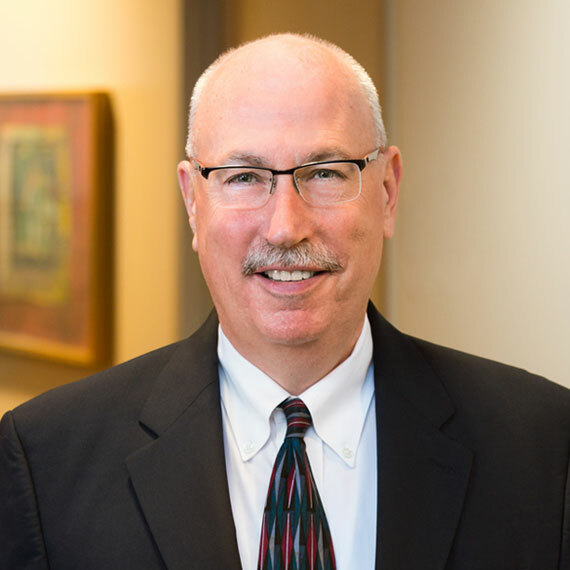 He has held senior management and principal positions at Suffolk Ventures, Corcoran Jennison Company, Carematrix Corporation, Suffolk Construction Company, and Nash/Phillips Associates.